Collaboration party with club Octagon and South Korea’s university community 'PRISM'! 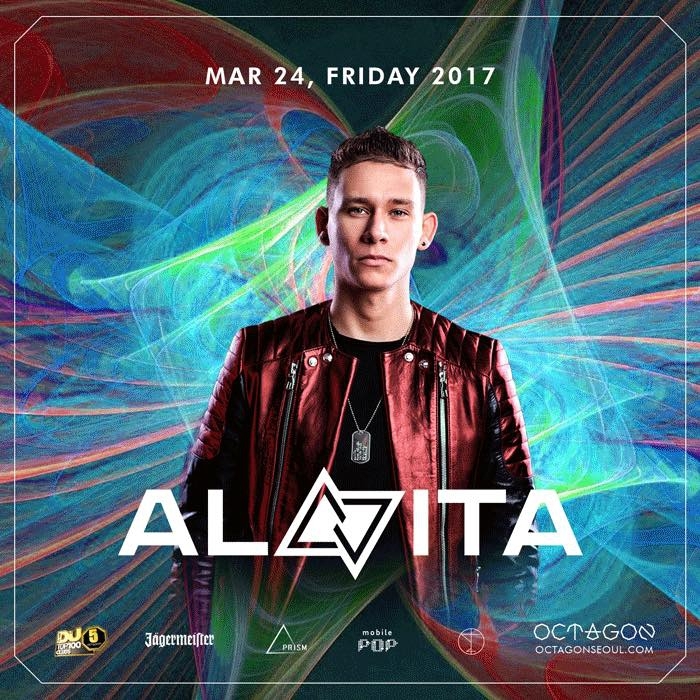 DJ ALVITA, releases many hits with EDM’s popular label Oxygen Records and Wall Recordings and doesn’t seem to stop to amaze people in festivals and clubs around the world. Club Octagon will give 1,000,000 won to each winner for every field and 200,000 won worth of points through mobile pop. The four fields will be Dance, Artwork, Videography and Photography. And show the world who you are.